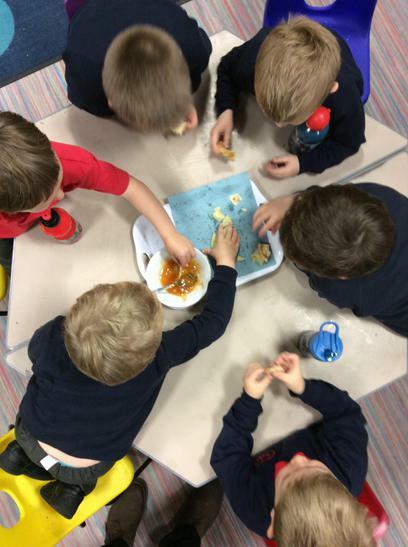 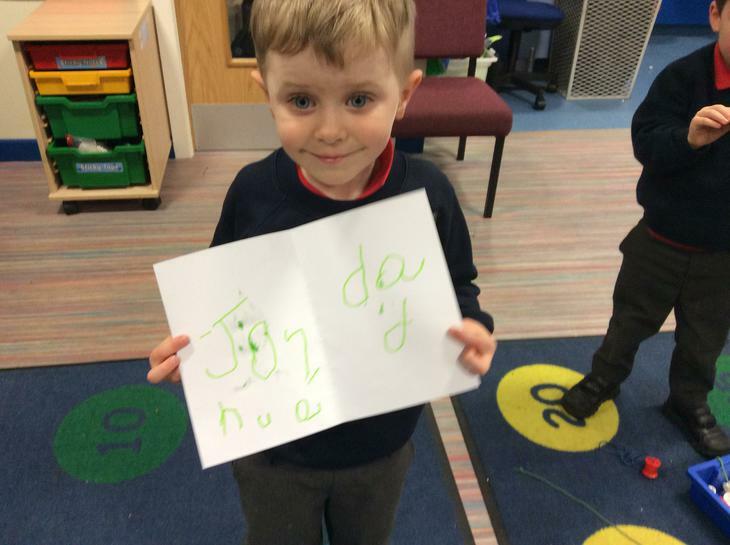 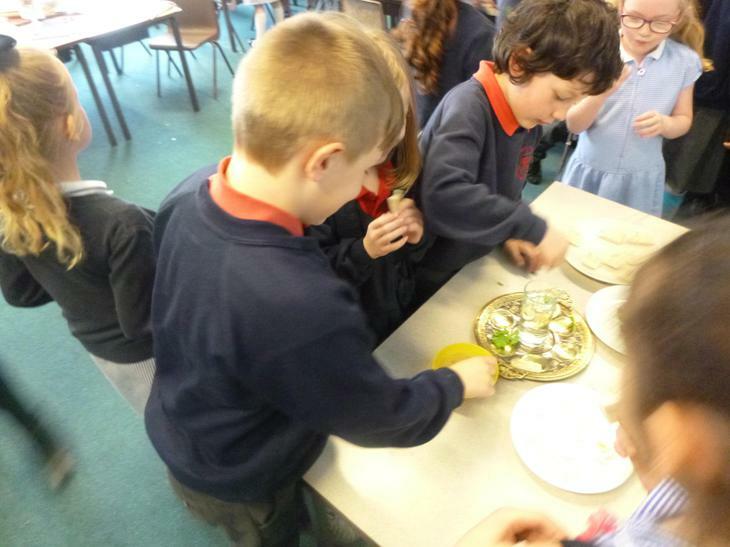 Reception had a creative time exploring the Hindu festival of Diwali. 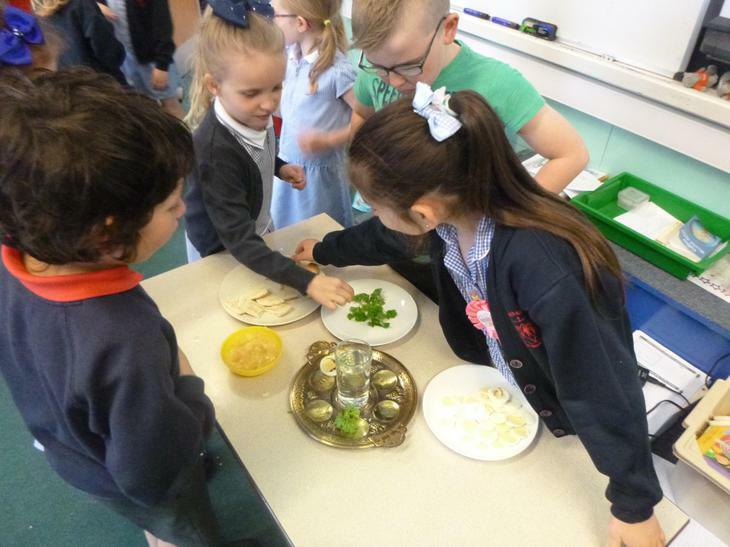 We acted out the story of Rama and Sita from the Ramayana, fighting the ten-headed demon Ravana, crossing over the bridge to Lanka and following the diva lights that people lit in their homes to safety. 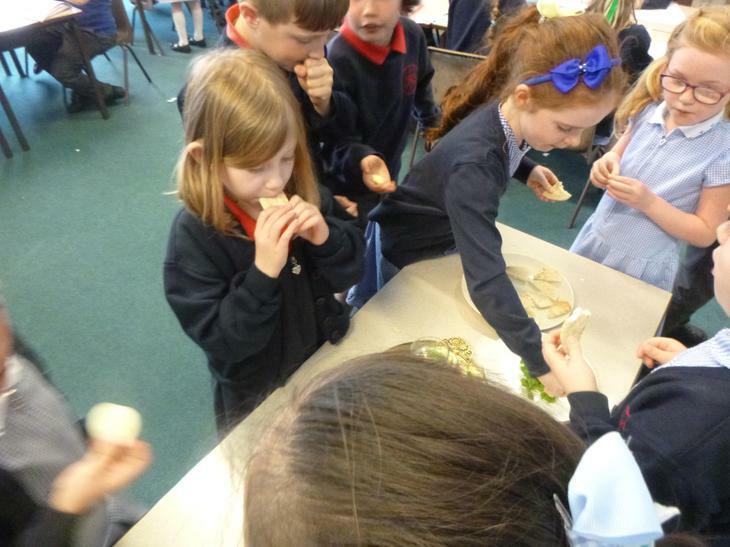 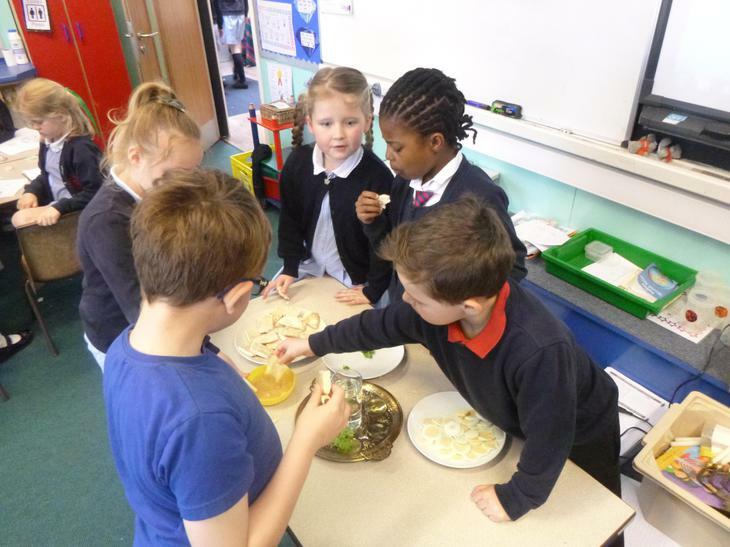 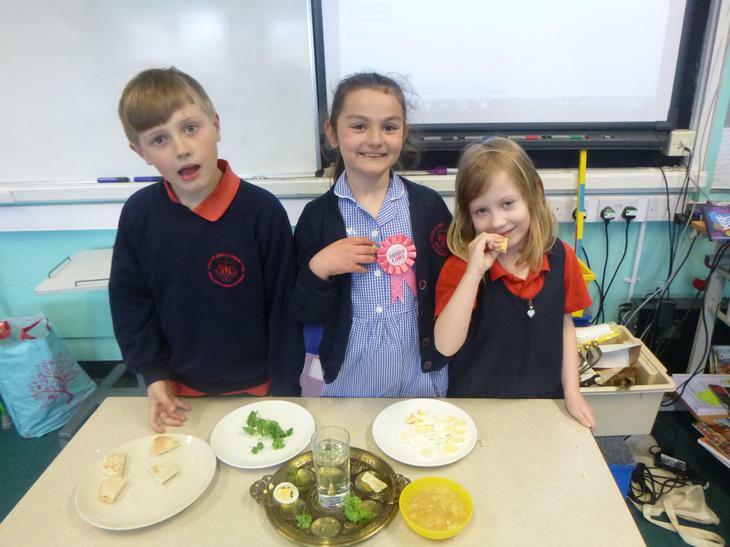 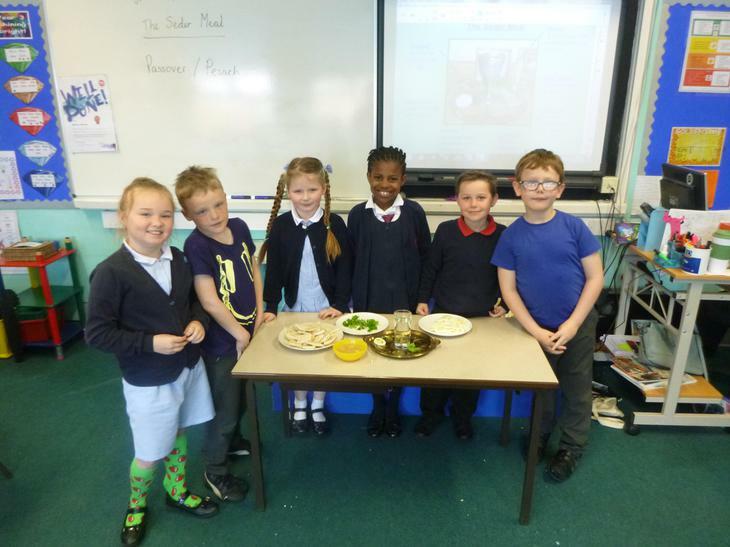 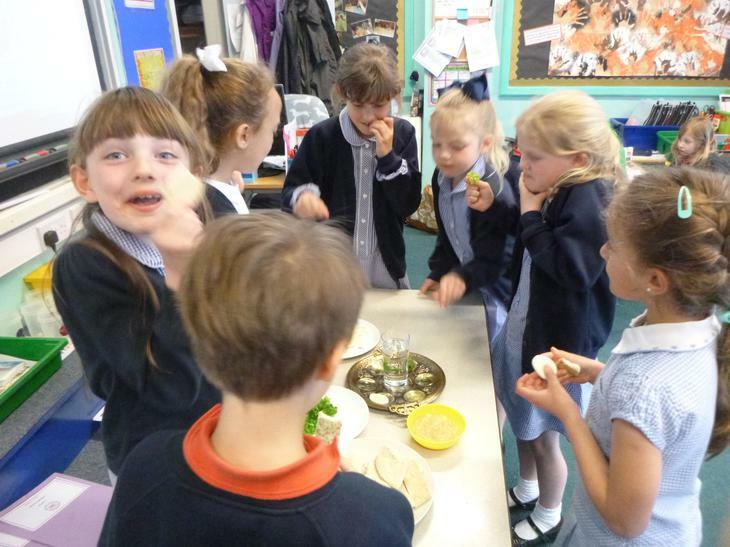 The children loved dressing up and experiencing special festival food. 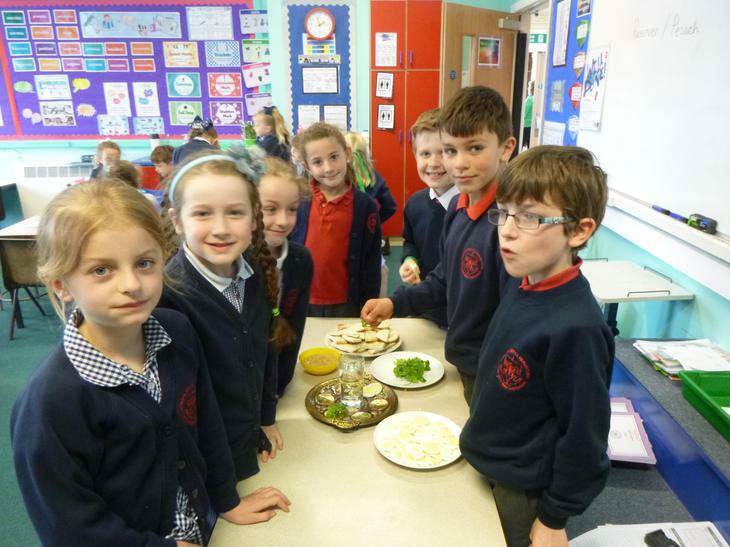 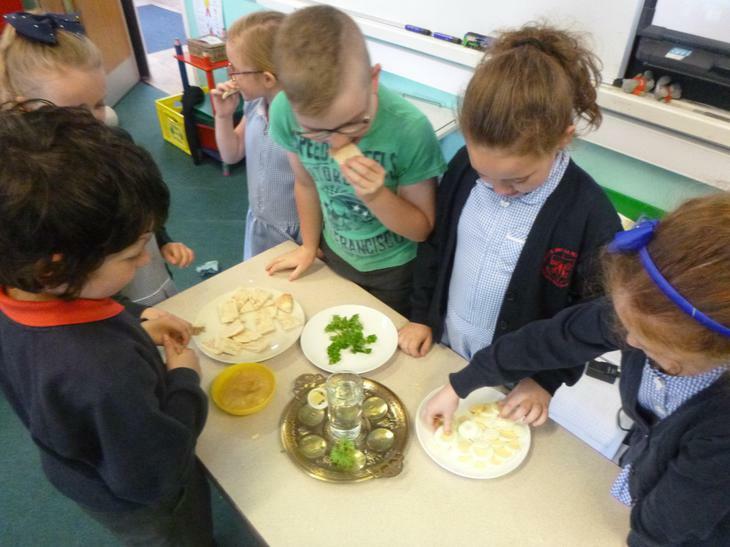 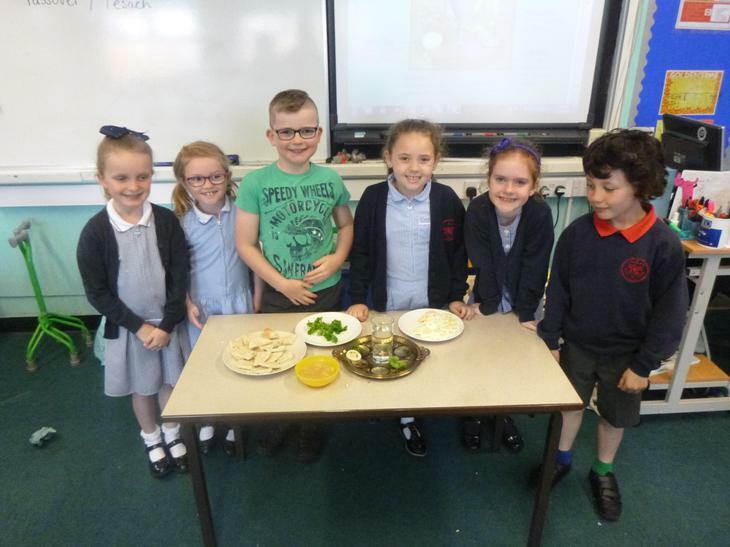 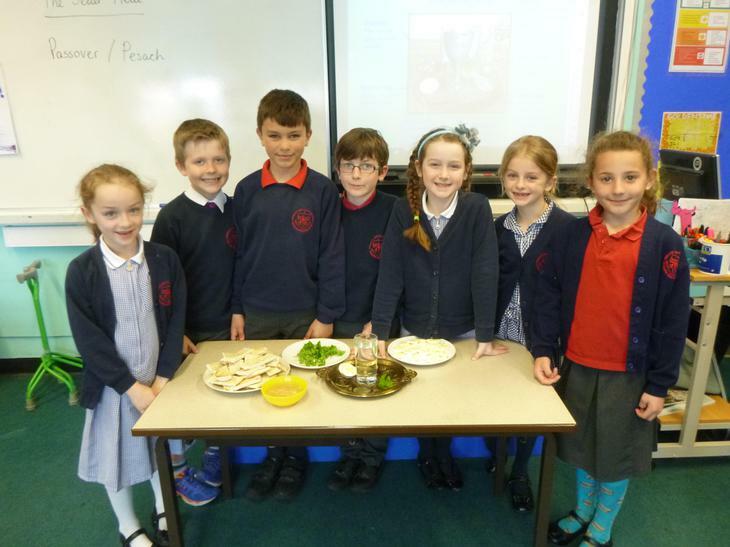 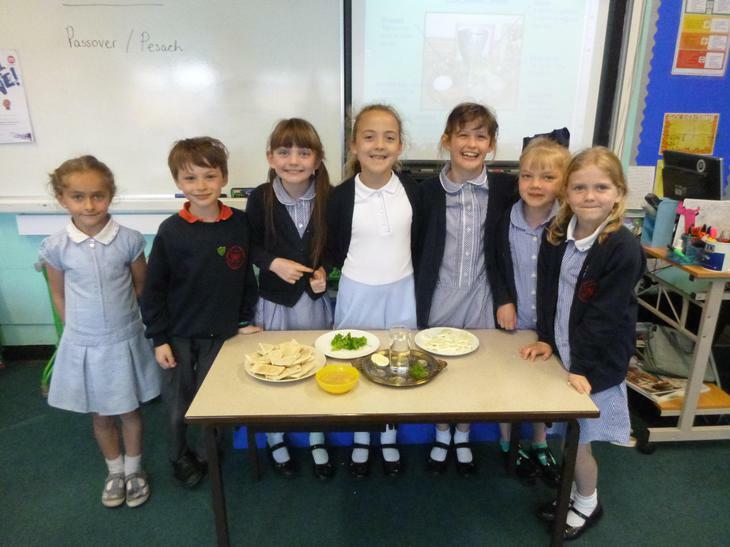 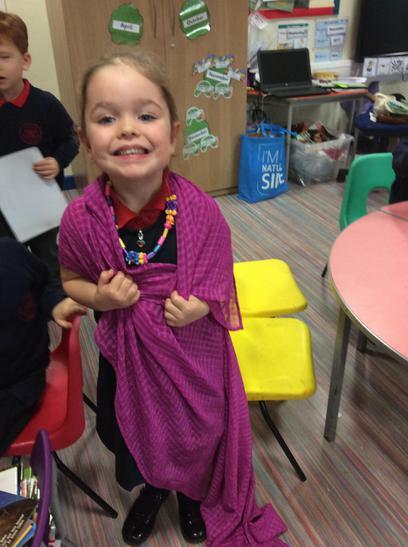 Other classes have been learning about Hinduism, as well as Islam and Judaism. 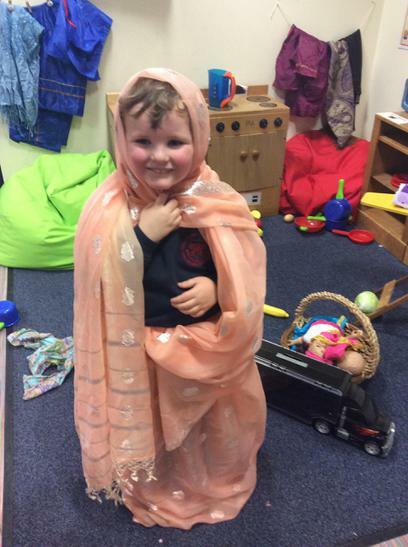 Our children are encouraged to consider how faith shapes people's lives and cultures in our own country and around the world. 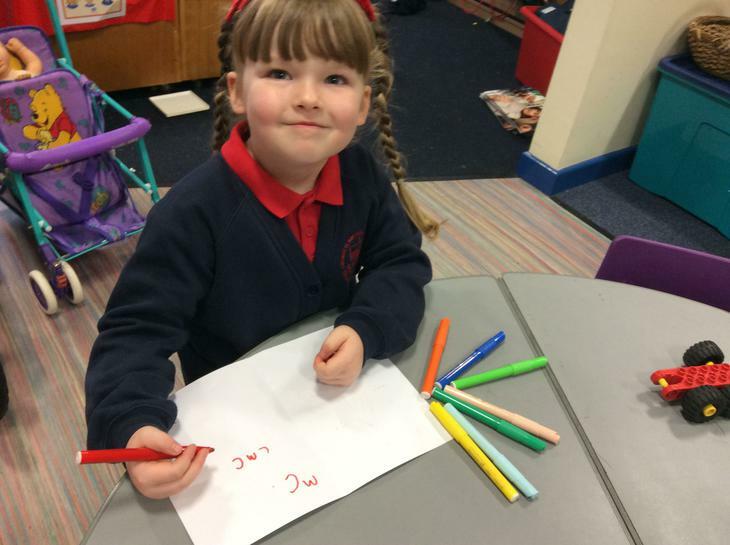 Respect and love underpin RE lessons in our school.